Vayots Dzor, one of the southern regions of Armenia, is centered on the watershed of the Arpa River, Most of its territory is upland without woods and only 20% of the soil is being cultivated. The province is 1000-2300 m above sea level and the uplands have potential hiking/horseback/mountain bike tracks. The regional center Yeghegnadzor, situated on the bank of Arpa River is full of fruit trees. 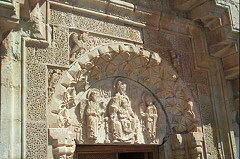 In Yeghegnadzor there are monuments preserved from the first millennium B.C. to 17th с A.D. and there is a Museum of Regional Ethnography and an Art Gallery, a Park named after Momik as well. The University of Gladzor with a History Museum (13-14th cc. A.D.) is situated there as well. One can admire the landscape of Vayots Dzor from the heights of the University. 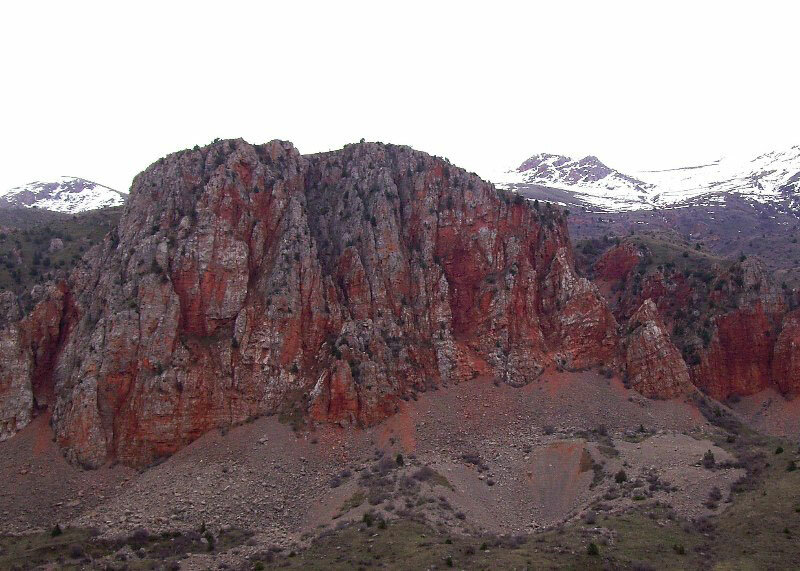 The village of Areni (formerly called Arpa) is famous for its wine, much of which is produced in Getap further down the road. The roads connecting Armenia with the outer world crossed the region. Due to this there was a great deal of construction in the province - lodging and bridges of complex structures. Worth mentioning are the lodgings of Aghndjadzor and Selim and the Paskevich Bridge. 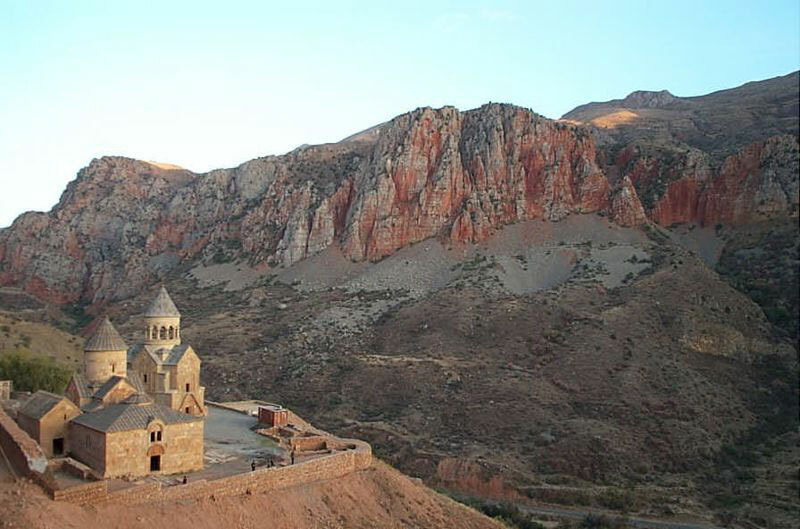 Mountainous and sparsely populated, Vayots Dzor, by popular etymology "the Gorge of Woes", is crowded with medieval monasteries, forts, caves, and camping spots. In almost every locality you will see various monuments of different periods. 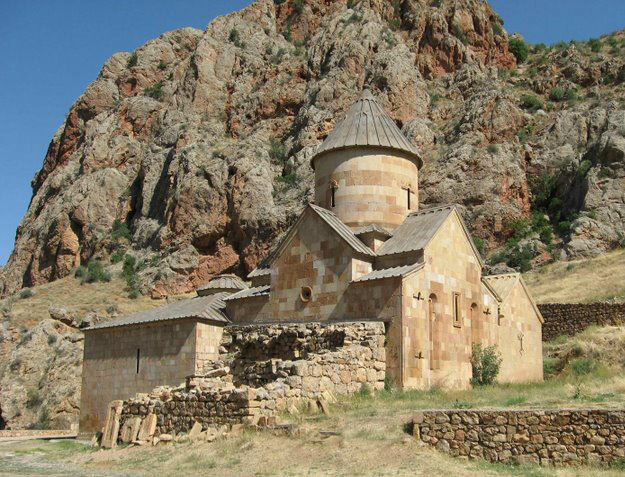 The monastery complex of Noravank (12-16th cc.A.D.) 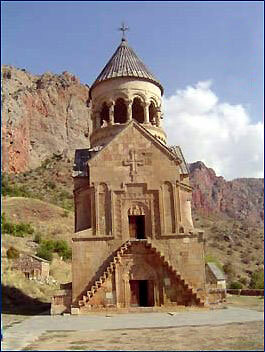 is located in Noravank canyon, in the southern part of region. The canyon is rich with rare flora, medicinal herbs, wild fruit, springs and animals. There is a National Park where there are groups of caves presenting certain stereological interest. 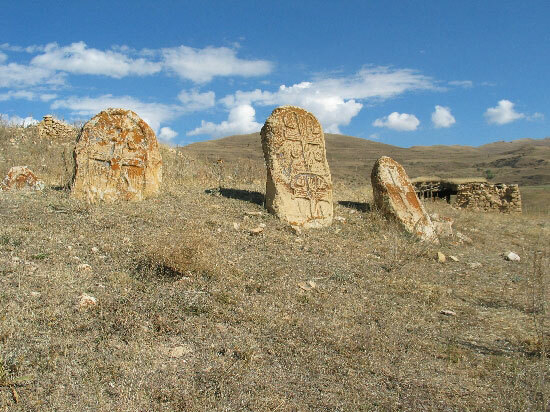 In the region one may come across several remnants of ancient settlements including as Yeghegis (5-13th cc.A.D. ), Mogh (2nd millennium B.C. ), the famous Proshaberd (13th c.A.D. 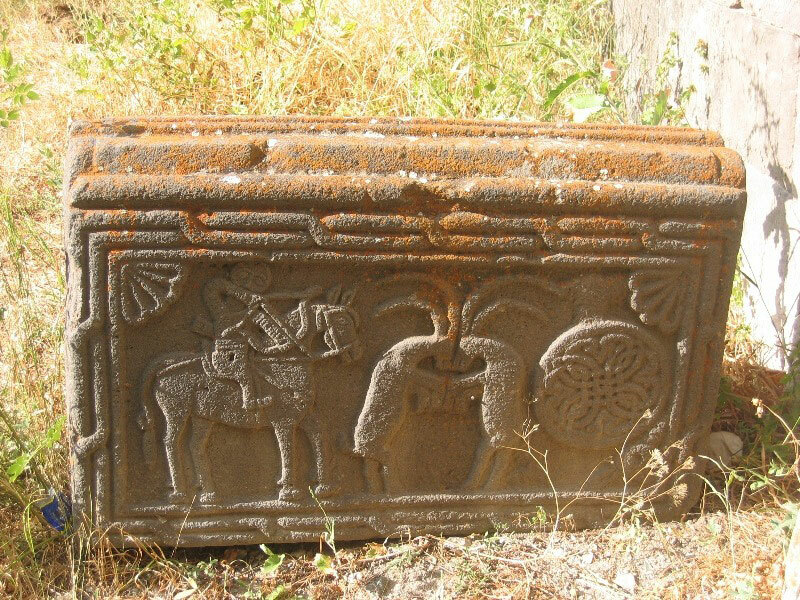 ), Smbataberd (10-13th c.A.D. ), the Fortress Berdakar (5th C.A.D.) and the Fortress Ketchout (10-14th cc.A.D.). Jermuk is a small resort town in the zone with favorable climatic conditions, cool summers and mild winters. With its chemical and physical composition the mineral water of Jermuk is as famous as the Carlsbad and Shproudel mineral waters. Visit Vayots Dzor and taste the sweet fruits and the freshly baked bread of the region. You may also use the chance to ride along the beautiful province.